Alternative movie poster for Alita: Battle Angel starring Rosa Salazar. Drawn in Adobe Draw with an Apple Pencil on an iPad Pro. Here are a couple more alternative color combinations. Enjoy! 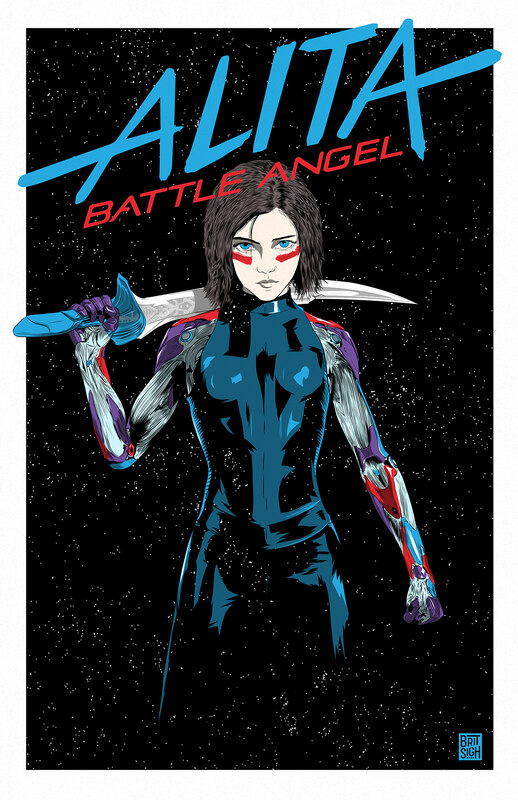 Alternative movie poster for movie Alita: Battle Angel starring Rosa Salazar.